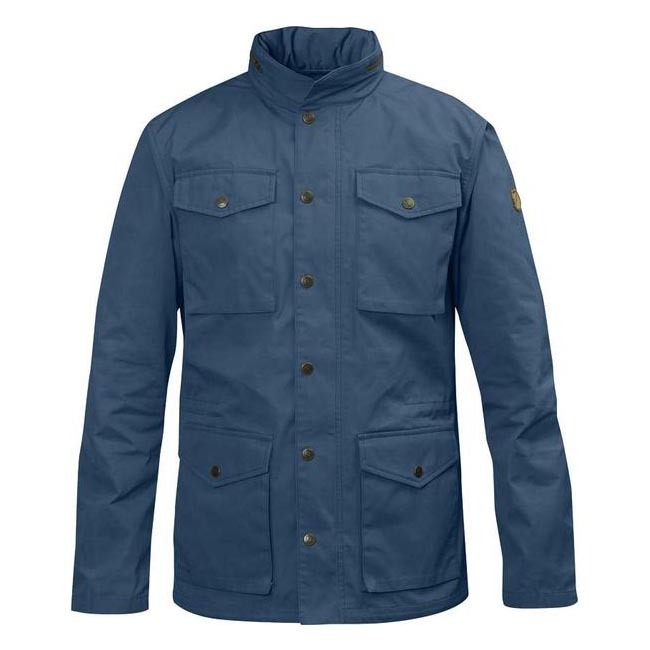 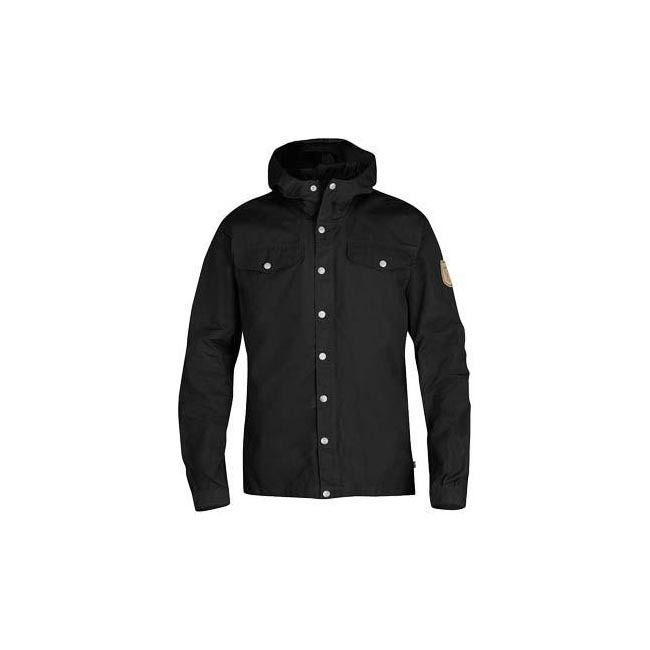 Classic jacket in G-1000 Eco, here in its original design. 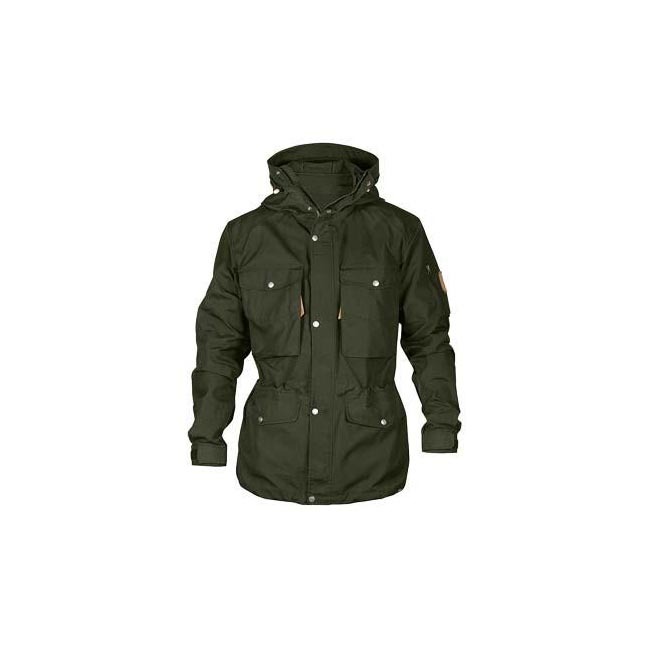 Fixed hood, zipper with flap and two breast pockets. 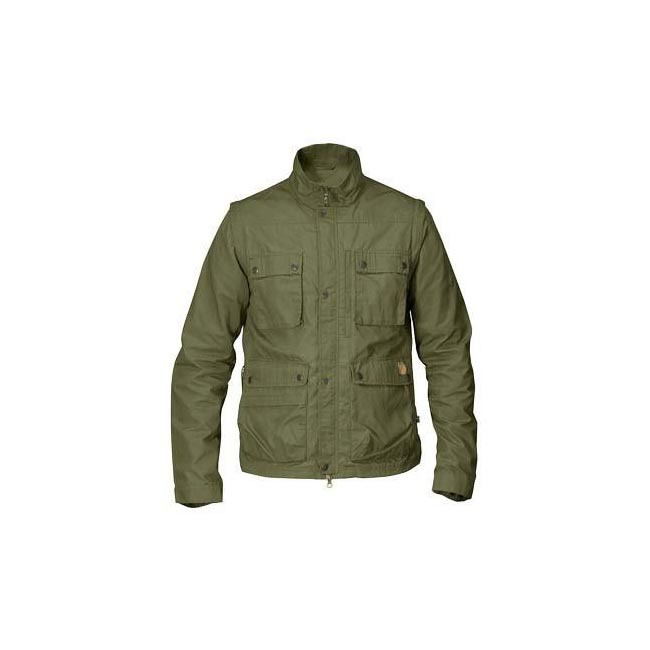 Fjällräven's most classic jacket, here in its original design after founder Åke Nordin sewed the first jacket using a durable tent fabric at home in Örnsköldsvik in 1968. 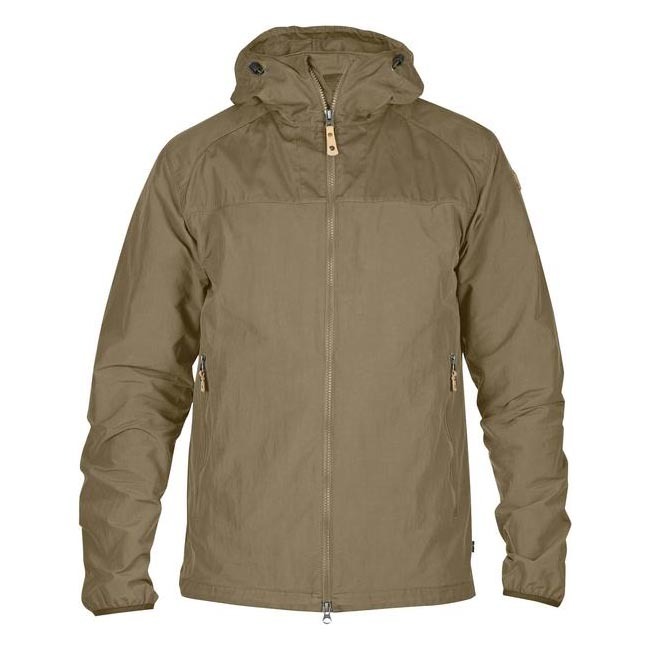 This simple early version was created for climbers and has two breast pockets. 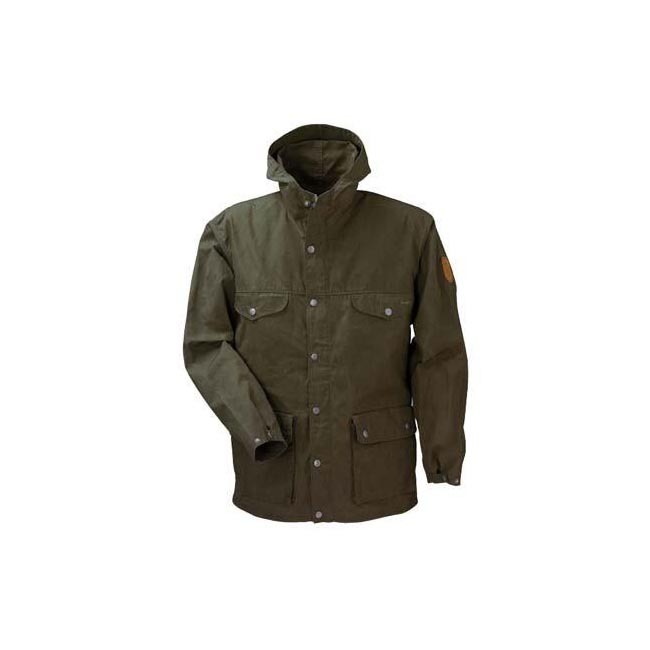 (The side pockets on the Greenland Jacket were added in a later version after the jacket grew in popularity among a wider outdoor public in the 1970s.) 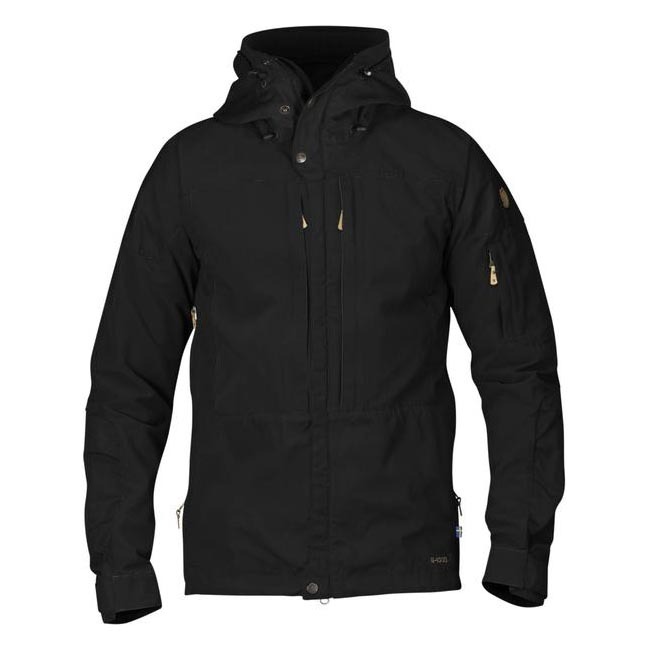 Fixed hood, zipper with flap in the front and buttoned adjustments in the sleeve cuffs. 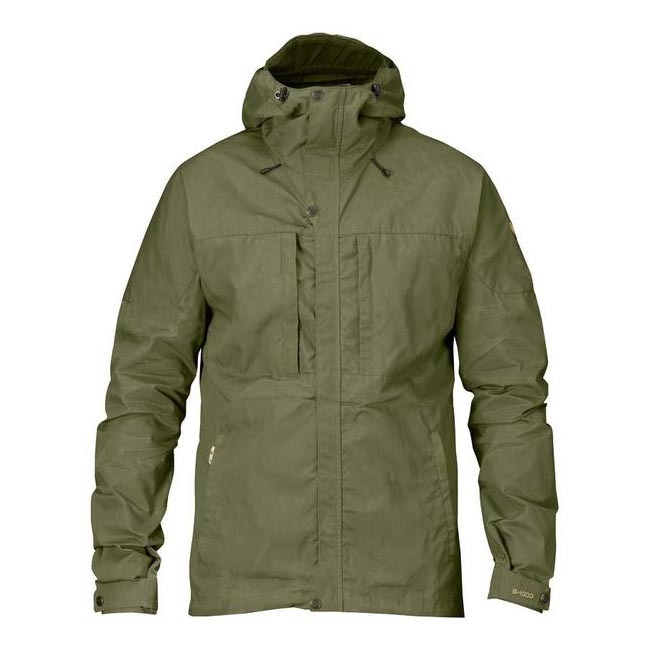 The fabric is the durable, wind and water resistant G-1000 Eco that breathes well and can be infused with wax for extra protection from the wind and rain.